A long handled cloth bag, printed on one side with an exquisite illustration of a Barn Owl by artist Jan Taylor. 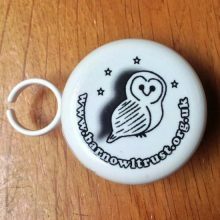 Cream with Barn Owl design in black. Over the shoulder tote bag. Ideal light and handy shopping bag. Bag measures 380mm x 400mm. Long handle enables bag to be worn over the shoulder. Made from ethically produced 100% cotton. 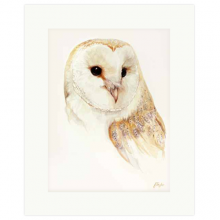 Natural cream colour with Barn Owl illustration in black. Washable on a cool wash. 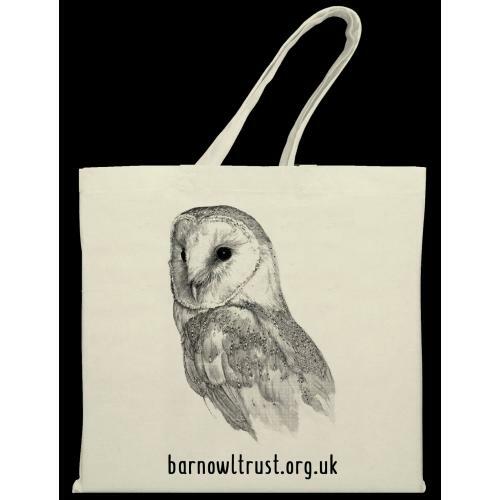 The cotton bag will soon be part of our Enviro Goodie pack which can be purchased when you Adopt a Barn Owl. 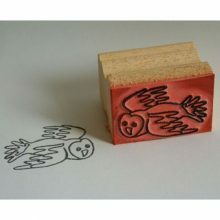 Our Barn Owl themed ‘green living’ shop offers eco products and earth friendly gifts, hand-made by us here in Devon, or carefully chosen from ethical & fair trade sources. Recycled and sustainable materials are used where possible. Some of our items have been donated by kind supporters, so it is not always possible to trace their origins. To change quantity: To add more than one of any item to your basket, click into the small quantity box next to ‘ADD TO BASKET’ and type in the required number. The quantity can also be adjusted when you ‘View Basket’. Postage & Delivery: Shipping price is for mainland UK only – please contact us for shipping elsewhere. 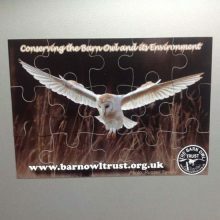 All profits support our work: “Conserving the Barn Owl and its environment”.